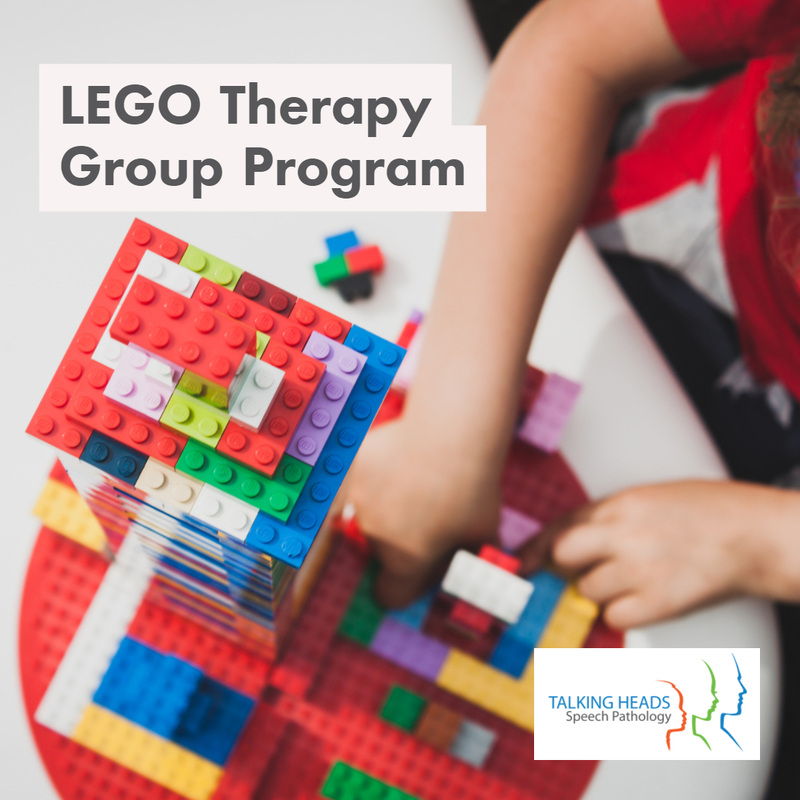 The LEGO Therapy Group Program is based on the highly structured, systematic and predictable nature of LEGO play where children learn to play together while developing a range of specific skills. Each child is assigned a role, which is rotated throughout the program, and they work together to complete a LEGO project. A trained clinician guides the children in their building and encourages them to address and resolve their problems. The LEGO Therapy Group Program is suitable for children and young people with Autism Spectrum Disorder and Aspergers. Our next group program is scheduled for Term 3, 2018. Don’t miss out, places are limited.